The idea was to celebrate Britain’s capabilities in modern manufacturing and celebrate such economic endeavors of the nation. The event was held at Hyde Park and attracted six million people including the great minds like Charles Darwin, Charles Dickens, Charlotte Bronte, and many others. Later, in the future years, taking a cue from this event, many other countries around the world started hosting a World Fair and each event introduced a landmark invention in technology, architecture, and commerce. For instance, the Ferris wheel was showcased at the Chicago World Fair, 1893, electricity was shared with the world at the St. Louis World’s Fair, 1904, the Television was introduced at the New York World’s Fair, 1939, and the mobile phone was launched first in 1970 at the Osaka World’s Fair. The last World Expo was held in 2015 in Milan, Italy, which addressed the most pressing issue of world hunger and sustainable energy. In November 2013, the Dubai government declared that they will be hosting the World Expo 2020 in the international city. This would be the first ever exposition of such level to be held in the MENASA region or the Northern Africa, Middle-East, and Southern Asia region. The event is based on the theme of ‘Connecting Minds, Creating the Future’ which will revolve around mobility, sustainability, and opportunity of nations and their respective economies through various measures. 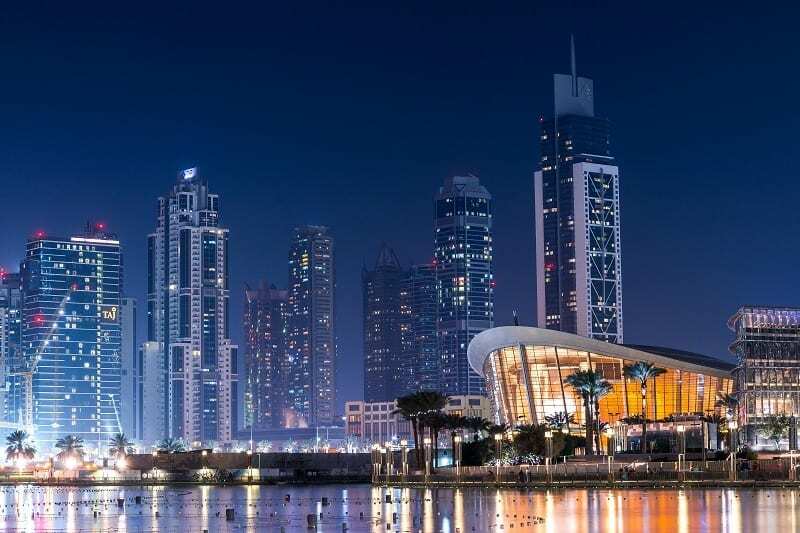 From October 2020 to April 2021, Dubai will be a host to hundreds of countries, organizations, investors, and individuals each of which would contribute to the overarching objective of the event. The aim of this international exposition is to celebrate innovation that will pave the way for a better future of human society. The year 2020 will mark an important phase in the world’s socio-economic evolution and the Dubai Expo is aligned with that idea. The expo will encourage collaboration and showcase innovators from all around the world who will share their innovation capabilities to enhance human life. The future of education and employment, new financial models, improved transportation options, travel and logistics, better mobility for differently abled and remotely located communities, enhanced communication technologies, etc. are few things that the audience can expect at the expo. Participating countries and organizations will also address challenges like promoting inclusivity, addressing, biodiversity, climate change, and resource management, building and driving sustainable communities, and similar issues that the world is facing today. While we detailed out the key themes and the underlying idea of the Dubai Expo 2020, here are a few more interesting facts about this much-awaited global event. The event venue of Dubai Expo 2020 will be held in the southern part of the city, where a township called Dubai South has been. The government has dedicated an area of 4.38 square kilometers, including a 200 hectare gated area solely for this purpose. The main event will be held at the Al Wasl Plaza, which will be the most striking feature and a key attraction of the expo venue. The plaza is made of a translucent dome, designed by leading architects of Chicago- Adrian Smith & Gordon Gill. The dome spans 65 meters in height and 150 meters in diameter and houses fountains, waterfalls, palm-lined courtyards, parks, and three pavilions that would represent the expo’s themes. Post evening the dome would transform into a 360-degree screen for presentations and display. The expo is considered and will turn out to be the third-largest event to happen at a global scale, after the Olympics & FIFA World Cup. The Dubai Creative Clusters Authority (DCCA) has been created which focuses on empowering and encouraging the creative communities of the city. DCCA focuses on architecture, industrial and product design, interior design, graphics, and digital design and fashion design and drives artistic contribution to the city’s future. With these fascinating facts and more to unravel, the Dubai Expo 2020 is all set to sweep everyone off their feet. And as the Vice President and Prime Minister, HH Sheikh Mohammed Bin Rashid AL Maktoum, promised at the declaration in 2013, the city will definitely “astonish the world in 2020”.